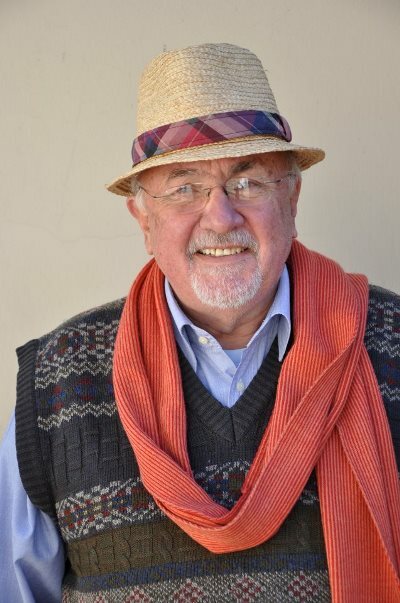 It’s not going too well for 66-year-old Pierre Potgieter, the tour guide who was operating a tour when a young American woman was mauled by a lion in Johannesburg two weeks ago. 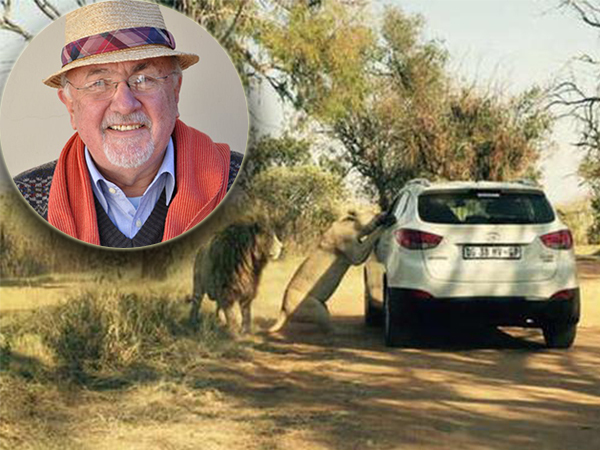 Pierre Potgieter fought off the lioness that attacked 29-year-old Katherine Chappell through an open window of the tour guide’s car. PHOTO: Facebook "He was discharged from hospital and is recovering well from his injuries, but the psychological effect it has had on him is huge," his wife, Corlien told Netwerk24 on Sunday. Potgieter, who owns the tourism business Kalabash Tours, is suffering from severe post-traumatic stress. He had fought off the lioness that attacked 29-year-old Katherine Chappell through an open window of the tour guide’s car on June 1 at Lion Park in Honeydew, Johannesburg. The police investigation into the incident has not yet been completed. Potgieter is currently taking medication for anxiety to calm him down so he can sleep, his wife said. "He gets flashbacks of the incident. He can’t watch anything on TV with blood in it. " Potgieter, who suffered a mild heart attack at the time of the accident, was discharged last Sunday from Fourways Hospital. The wounds in his arm have almost healed completely, Corlien said, and the stitches are due to come out this week. Corlien said she knows it will take her husband a long time to process the incident. Ben Govender, 38, an engineer who witnessed the incident while on his own tour with his family, saw the lioness first rise peacefully against the passenger side of Potgieter's vehicle, before attacking Chappell through the open window. Potgieter had put his own life in jeopardy to fight the lion off, Govender said. Chappell was declared dead on the scene.